There are two truths about flight training. First, it can be expensive and second, finding financing for your flight training is often difficult. Sometimes, you have to get creative by combining sources of funds to have enough money to complete your training. By now, you should know what certificates and ratings you need to achieve your training goals, which determines what courses you need to take. Some students, particularly additional rating students, may have a more complex situation in determining the amount of funds needed to reach their goal as prior flight experience applies toward certain course minimums. Additional rating students also have more than one path to achieve their objectives which could change the cost of training. 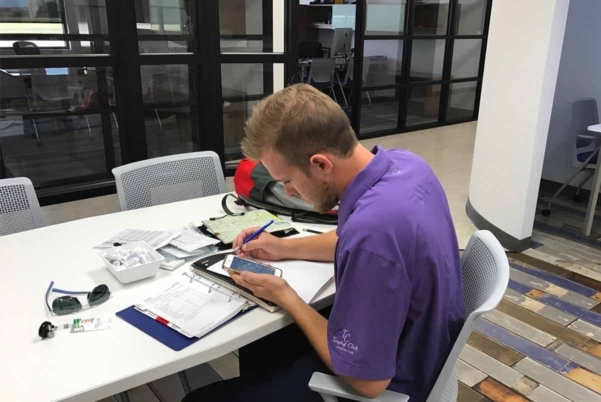 For students enrolling in the Professional Pilot Program or for a single course of instruction, the costs are more straightforward. 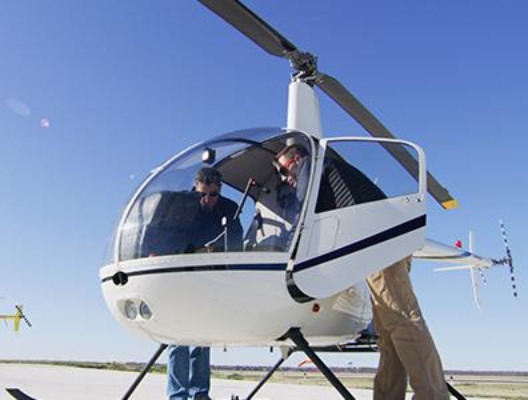 Our course prices are based on the FAA minimums. However, it is widely known that some courses take longer than minimums to gain the required proficiency, knowledge and skill, especially the Private Pilot Course. Before you can find the best financing path for you, you have to know how much you need to borrow. If you haven't already, you should contact us to get a full understanding of the costs involved to complete your goals. 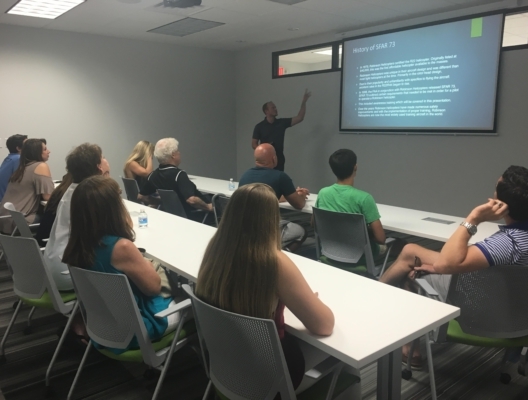 If you are traveling to our location for training or you are an international student, housing should be included in that consideration. Some of the following funding sources are common, with many students using a combination of more than one. Pilot Finance is a good lending source to use for finishing up a rating or taking an individual course. Their website will give you an idea of what rates, terms and qualifying amounts you can be approved for. Schedule an appointment with several of your local credit union to discuss a personal loan in person. Treat it as a job interview and be prepared to discuss your financial history, sources of income and the amount of funding you are needing. A good number of students receive financial support from someone close to them. If you are fortunate enough to have people close to you with these means, it's always best to involve them in the process. Invite them to the Training Academy for a tour, bring them for your enrollment appointment, or let them sit in on your discovery flight! They will understand how important it is to you to achieve your flight training goals. Sometimes, just knowing the expected weekly or monthly cost of training gives you enough confidence to pay as you go based on your income stream. If you let us know what you are able to budget for monthly, we can develop a training pace that stays within that budget. While this may not be the fastest way to achieve your training goals, it is one used by many of our students. This option is not available for international students. 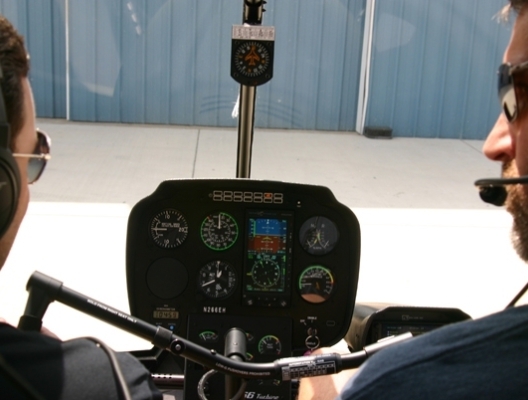 Know each course's realistic cost, not just the cost based on FAA minimums. We will have a frank discussion with you on what we know to be industry averages to complete a course. Do not begin flight training until you have enough readily available funds to complete a course or all of the intended courses. If you are taking multiple courses, it is far better to pause your training after finishing one course and beginning another if your financing situation requires that. This is not an option for international students, though. International students must be able to complete all of their intended training without any interruptions due to financing. Apply to multiple lenders at the same time so that you can compare the loans against each other. Consider financing needs for student housing, if needed. We can provide an estimate once we know which courses you are requesting in the Enrollment Application. Credit cards may be a quick solution that offer introductory zero interest rate periods, cash-back or other incentives.